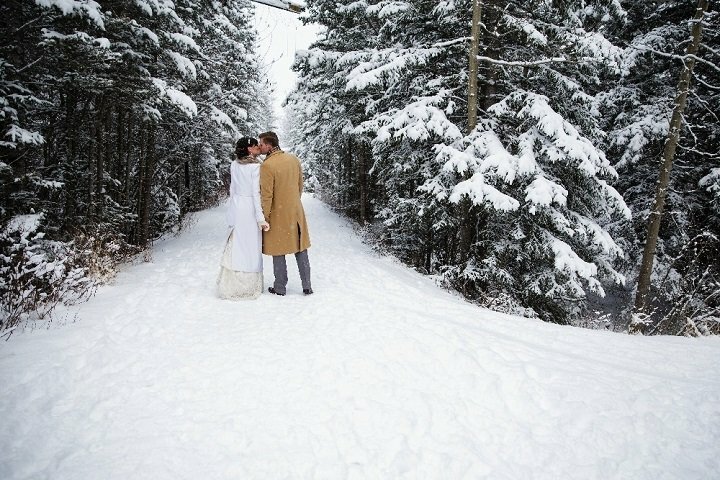 A winter wedding in Europe? Let's do it. ARE YOU ONE OF THOSE COUPLES WHO WERE RECENTLY INVITED TO MANY WEDDINGS OF THEIR FRIENDS AND FAMILY AND ALL THAT WEDDINGS LOOKED PRETTY MUCH THE SAME? Now you are sure that you want something different, something new. Having a destination wedding, probably in another country. 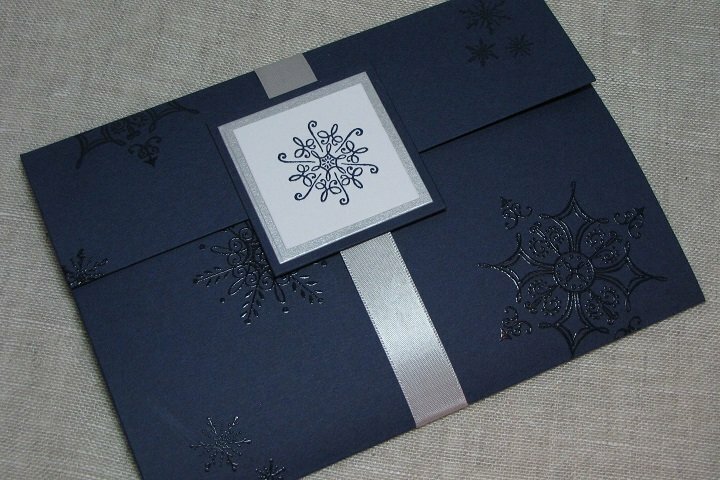 Maybe a winter wedding in Europe? But you are not sure to go somewhere where you couldn’t have everything directly under control. Relax and take a look from the other side. The organization of such an event it can be simple with the help of a wedding planner. The big burden of wedding planning will be put on the shoulder of your local wedding agency. You tell them your wishes and desires and they will organize all the rest for you. 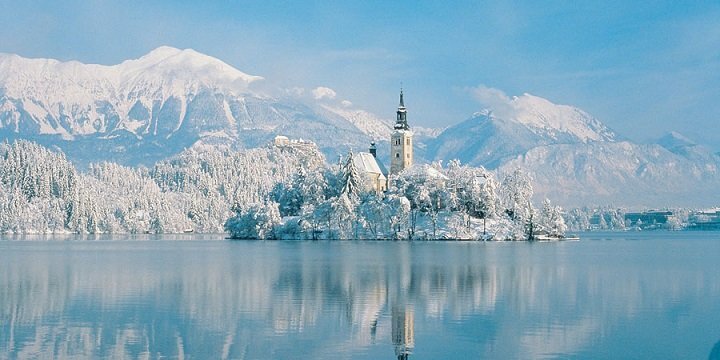 SUCH KIND OF WEDDING ABROAD DESTINATION CAN BE SLOVENIA – A HIDDEN GEM BENEATH THE ALPS. It’s so beautiful, so different and great value for the money. The wedding certificate from Slovenia is valid also in your country. You can have a civil wedding ceremony or blessing in the church, or both. There are some documents to obtain before the event but it will be very straightforward for you as our paperwork service will take care of it. After the wedding you get the wedding certificate already translated in English. 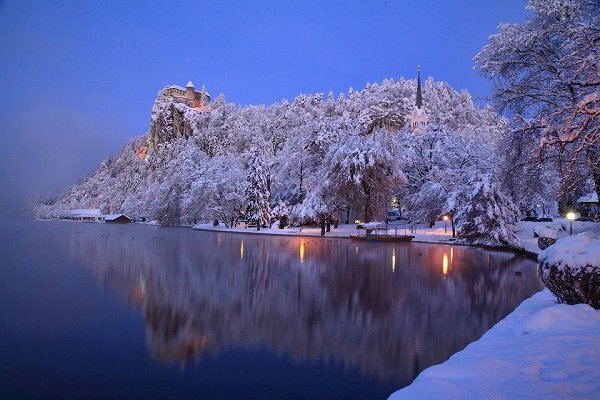 IF YOU DECIDE TODAY, YOU CAN STILL HAVE A CHRISTMAS WEDDING AT LAKE BLED OR WINTER FAIRY TALE WEDDING IN JANUARY, FEBRUARY OR MARCH. Slovenia has many enchanting wedding facilities and that’s probably the reason that you don’t need to book everything a year or two in advance. ACTUALLY, WINTER IS A BEAUTIFUL TIME OF THE YEAR. White snow all around can make everything even more magical. 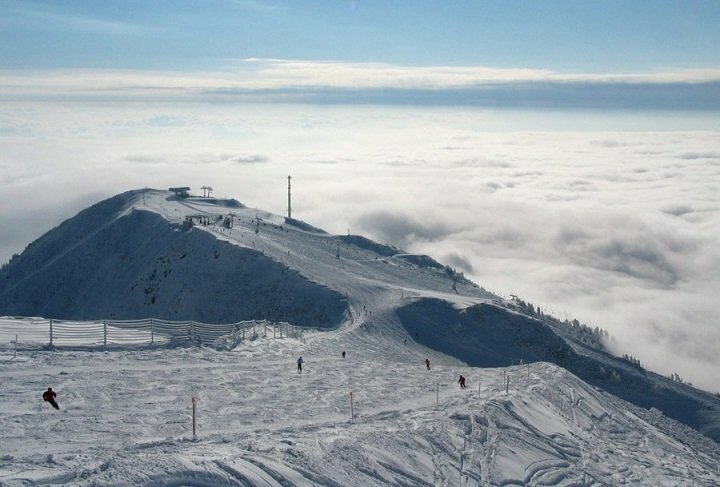 And if you like winter sports, you have plenty of possibilities to enjoy them. You might still concern what your guests may think of that kind of wedding. Don’t worry, as long as you give your guests all the needed information they are very happy to come, especially if they go somewhere where they have never been before.